Joshua Harker is an artist and sculptor who had a very successful Kickstarter back in October 2011. 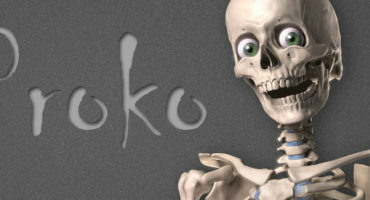 He is back with a second Kickstarter showcasing his brand new sculpt, which you can see below. The sculpture is entitled Anatomica di Revolutis and is a visual representation of the developing third industrial revolution. Each of the three separate components are designed to come together as one piece to represent liberty and prosperity. This is a unique piece that can only be achieved in such detail through 3D printing. You have until Sunday, December 23rd to back the project on Kickstarter HERE. 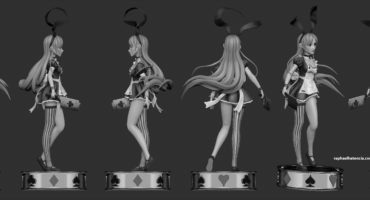 Joshua has uploaded his work on Sketchfab to show real-time 3D previews of his sculptures for his Kickstarter backers. We are happy to support his work with a PRO version for his future needs. Here is a video of Joshua talking about his work, influences and latest sculptures. 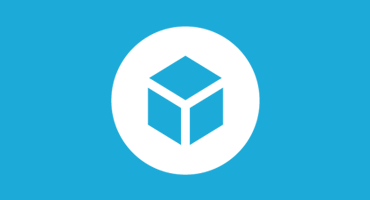 Sketchfab Overview: The Future of Art Education Online… in 3D!